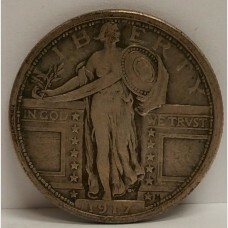 1917 Standing Liberty quarter coin Type I Coin - Bare Breasted Liberty Obverse/No..
1924-S Standing Liberty quarter Total Mintage: 2,860,00..
1927-S Standing Liberty quarterMinted at the San Francisco MintTotal Mintage: 396,000Designer..
1932-D silver Washington quarter. 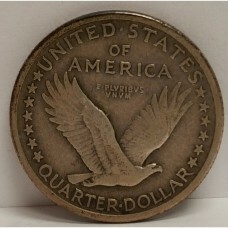 Quarter was minted in Denver and is in G (Good) condition. 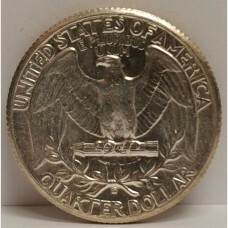 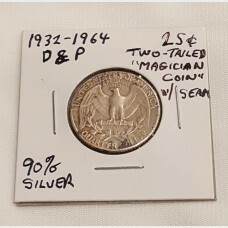 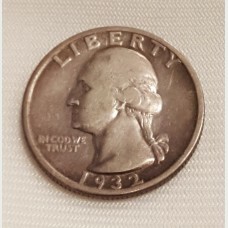 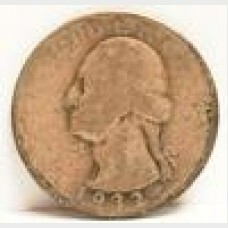 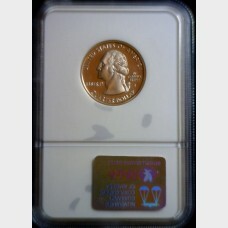 Contain..
1932-S Washington quarter, minted in San Francisco and is in F (Fine) condition. 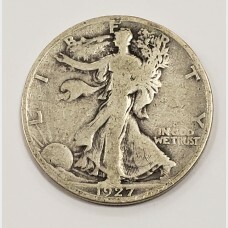 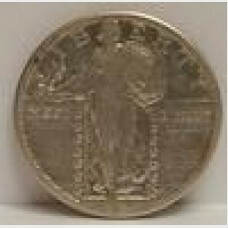 Contains 90% silver..
1932-S Washington quarter, minted in San Francisco and is in VF (Very Fine) condition. 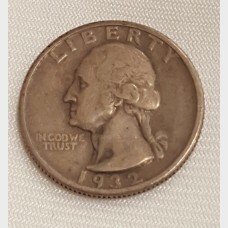 Contains 90% .. 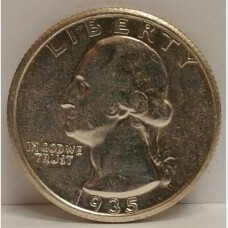 US Washington Head Quarter coin 1935-S in Brilliant Uncirculated condition..
1999-S Silver Proof State Quarter New Jersey 25¢ graded NGC Ultra Cameo PF69. 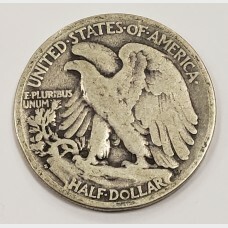 This coin was minted i..
Two-tailed US Washington Quarter coin with seam issued some time between 1932-1964. 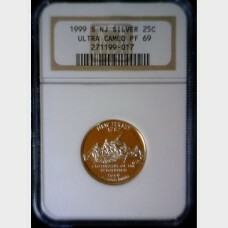 Contains 90% sil..